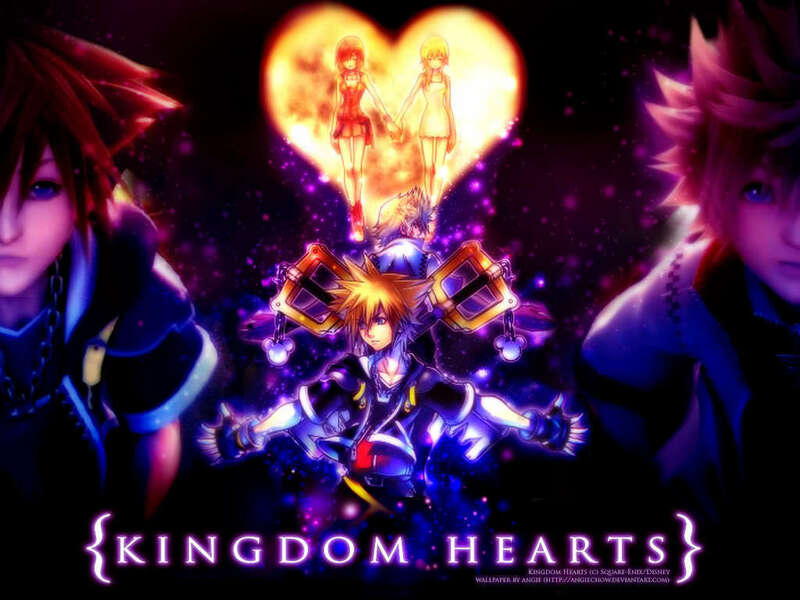 two sides to every person. . HD Wallpaper and background images in the Kingdom Hearts 2 club.